A home is your retreat away from a busy life. Or perhaps it’s your escape to an idyllic North Idaho setting. Either way, it is your home, and it’s important that how it looks, feels and functions represents you and not the home next door or the one down the street. 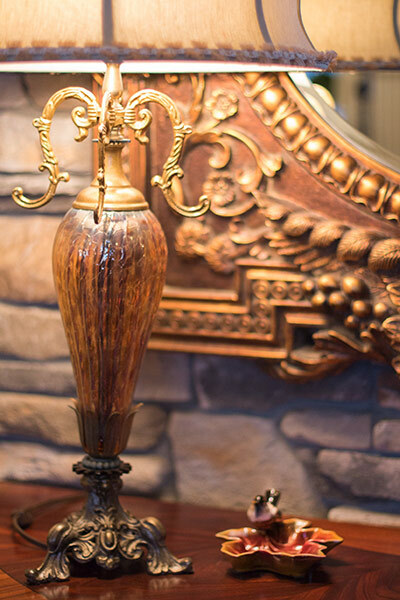 Your home should reflect you, and your tastes and preferences. What I do best is create beautiful residential interiors that resonate with warmth and a graceful practicality. Whether your home is the hub for an on-the-go family, a place to entertain friends and family, or simply the get-away-from-everything destination you cherish, the comforts of home should embrace and surround you. 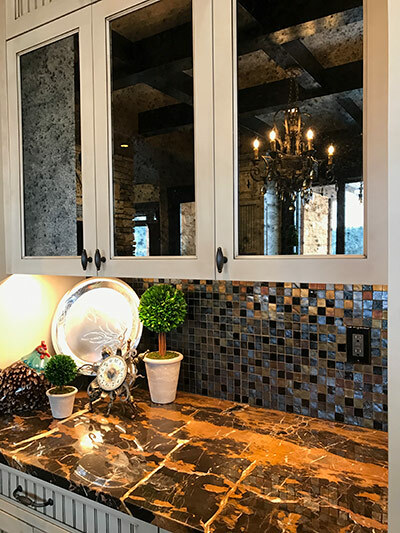 Based in Coeur d’Alene, Idaho, my approach to working with clients is unique because I began decorating homes after graduating from Washington State University, fulfilling a busy corporate career, and living internationally and in several states. 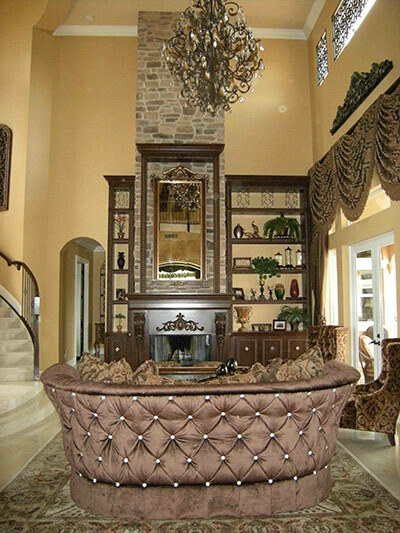 My passion and love for crafting beautiful interiors began long before I actually chose to pursue it as a profession. A home is a very personal space so it’s vital that you be at ease with the person you choose to define your home. My initial consultation is about getting to know you and you getting to know me. Listening to you is a big part of our first meeting because I need to go away understanding clearly what you need and want. Clear direction, communication and decisions will guide you and I to an outcome that will please us both. Design options can become an endless wish list. Taking time to consider how a particular space should function provides a framework in which the furnishings, window treatments, accessories, colors, and so on, can then take precedence. When the business of deciding how a space should work is finished, then the enjoyable task of considering the many ways to bring out the beauty of the space can begin. Transforming basic rooms into picture perfect spaces happens when I present you with decor choices, using pieces from a variety of companies that offer enduring quality and service. When choosing furnishings I think it’s important that you have a range of choices. Sometimes a sofa needs to be just that, a sofa. And sometimes that sofa needs to be something extra special. One of my clients wanted a sofa that was beautiful from all sides because it was going to float in the center of her living room. She entertains a lot so she wanted something that could be very functional, yet dazzling. We selected a sofa upholstered in a sable brown velvet that featured 110-tufted buttons around the sides and back that looked like they were covered in pave diamonds. This sofa is the place where my client entertains and drinks red wine; it functions perfectly. And with those buttons, it does indeed dazzle. A space becomes a little more special when complementing décor is chosen. Good lighting is a lot like accessorizing your outfit with jewelry. The right lighting can enhance the elegance and sophistication in any space and become the “jewelry” that finishes the room. It can also be the inspiration for the room’s other décor options. For example: I used a chandelier in a dining room that was hand-finished and featured encased glass gems in smoky quartz, brown, amber and peridot green colors. To play off the glass gems in the chandelier and to help the chandelier’s light reflect down from the ceiling, my client and I chose to install an iridescent green glasstile in the vaulted portion of the dining room’s ceiling. The result is elegant, sophisticated, dramatic and unexpected—all at the same time. Defining your home’s interior is a collaborative process between you and I, but the outcome should reflect you and how you want to live in your home. My role is to guide you through the process and manage the many details of ensuring the final result is one done in a timely, quality and service-oriented fashion that produces a beautiful outcome. Home Finishes and Material Selection. Choosing finishes that define your taste and style creates a home that is uniquely yours. Wall Color Planning. Paint can be your only solution, or it can be the beginning of multi-faceted approach. Home Furnishings Selection & Placement. Furnishings follow function, which means they should complement the defined function of a space while having an enduring beauty—and be dazzling, when appropriate. Accessory Selection & Placement. Whether you prefer a minimalist approach to finishing a room, or you like a more detailed look, the finishing touches are what ultimately complete the total look of any room. Luxury Bedding. The centerpiece of any bedroom, how your bed is dressed defines the room. Renew, Refresh and Revive. If an existing space is looking stale or forgotten, perhaps it simply needs to be Renewed, Refreshed or Revived. residential interior design project and schedule your initial consultation.